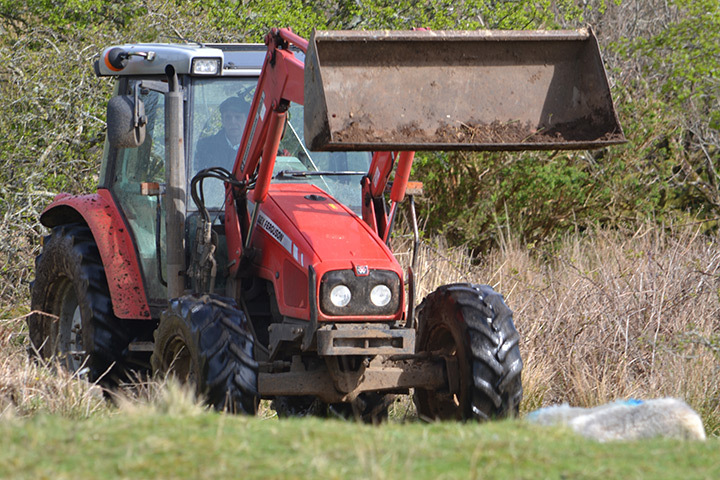 Situated 5 miles from Tobermory with exceptional sea views, Ardnacross is a beautiful working farm of 1200 acres rearing Aberdeen Angus cattle. 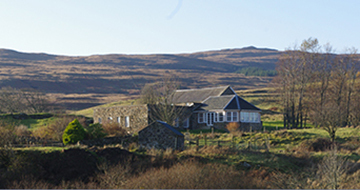 Our family have owned and farmed Ardnacross since 1942 and it is now home to our three delightful self-catering cottages and one large family self-catering house. 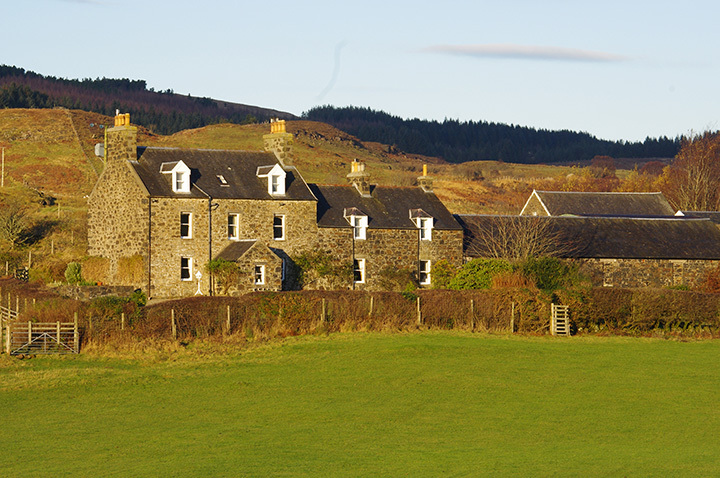 Surrounded by panoramic views of the Isle of Mull and the Sound of Mull and only a few miles from the iconic town of Tobermory, Ardnacross has 2 miles of sea frontage which is within easy walking distance of the house and cottages. A peaceful haven with sea views. 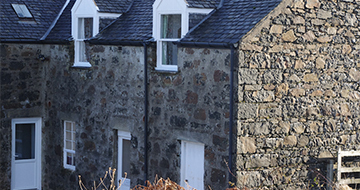 Ardnacross has the distinct advantage of being a peaceful haven with sea views and coastal access whilst at the same time being within easy reach of picturesque Tobermory and a huge number of the attractions of Mull. 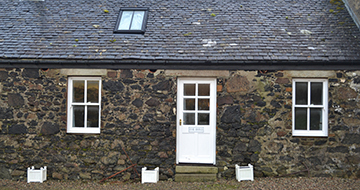 We also have a combination of properties to rent: The Stables which sleeps up to 12 people, the Square which is for up to 6 people and the Byre and Dairy which are perfect for couples. 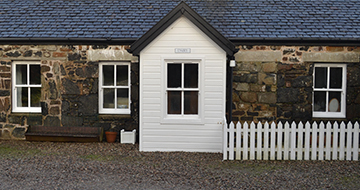 All of these self-catering properties can be rented separately or together for whole weeks during the school holidays or short breaks during term time. Furthermore we have a B and B en-suite room in the main house. We are a friendly working farm, with plenty of people around to offer help and advice about birds, wildlife and anything happening on the farm. Our award winning Aberdeen Angus herd graze in the fields around the house and during the spring you can see lambs being born and playing in the fields. 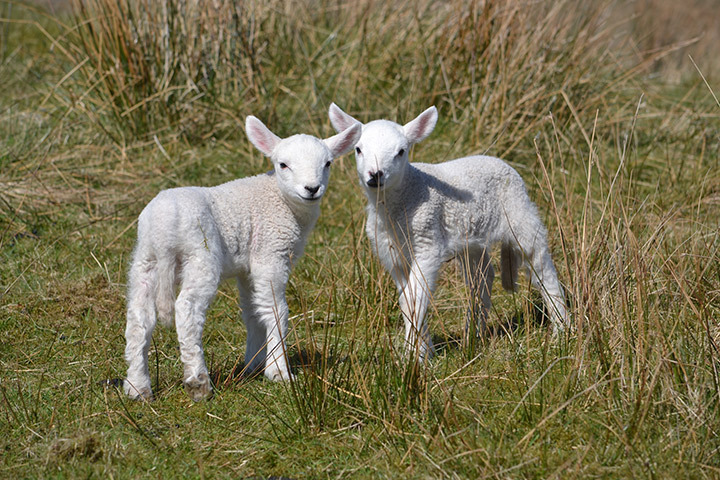 We also have free-range chickens whose eggs are available to buy and an honesty-box farm shop from which you can buy our beef, lamb and venison. The area has an abundance of wildlife including red deer and white tailed and golden eagles as well as sea birds and waders including curlews. Along the coastline dolphins, porpoises and otters are frequently spotted. In June and July you can take an unforgettable trip out to see the puffins.With 2 rivers and sheltered coves as well as hill walks, Ardnacross is an ideal location for a family holiday. Working in close conjunction with nature is very important to us as we want to preserve the incredible natural beauty that surrounds our farm. In 1840 the owners of Ardnacross constructed a barn with a thrashing mill and grinding stones to service grain production in the NE of Mull. This was driven by a water wheel fed by water from the burn Alt Ardnacross. In 2014 we installed a100 kW hydro system fed by water from the same burn, Alt Ardnacross. While the technology is different the engineering principal is the same as that used 175 years ago. We are using a natural resource, water, to generate green energy which is fed into the National grid to provide enough energy to power up to 50 houses. See more of Ardnacross Farm here.